Xiaomi has today announced the launch of its latest Redmi 6 series in India. The company has introduced Redmi 6A at a price tag of Rs 5,999 for 16GB storage option and Rs 6,999 for a 32GB storage option. The Redmi 6 is priced at Rs 7,999 and Rs 9,499 for the 32GB and 64GB storage options. With this, Xiaomi is all set to cater to a wider audience in the budget-centric segment. Apart from featuring tall display, other interesting highlights of both the phones are the inclusion of MediaTek A and P-series of processors. Both of them shares a similar design language and most of the specifications largely remain similar if not equal. We got the chance to spent some time with the device and this is what we think of it. Starting with the design first, both the phones look identical to each other. With the naked eye, you will not be able to tell the difference between the Redmi 6 and Redmi 6A (pictures). 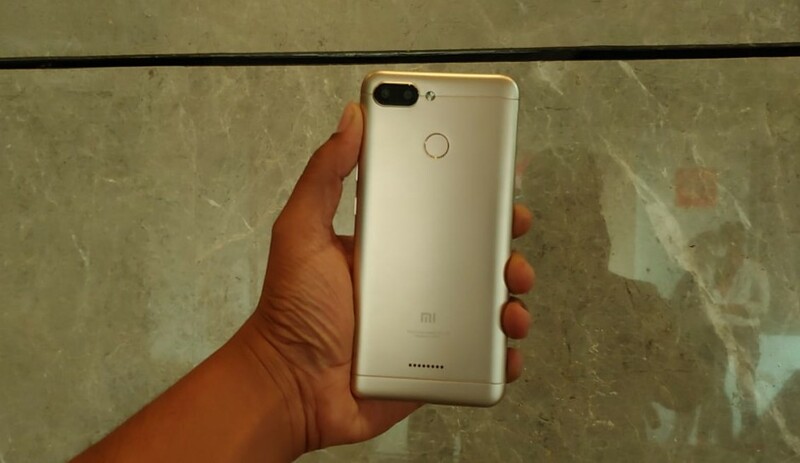 The only thing that makes both of them slightly different from each other is the inclusion of dual-camera setup and in Redmi 6 (pictures) at the rear panel and that too if you look closely at the camera module placement is again identical. Another differentiating factor here is the fingerprint sensor, which is present in Redmi 6 and absent in the smaller sibling. That said, both of them comes with the plastic body, which is comfortable to hold and the devices are compact making it easier to reach the corners of the screen. Briefing about some design language, the front sports a large display with a front-facing camera, earpiece and ambient light sensor sitting on top, while at the base, there are on-screen navigation buttons. The right houses volume controls and power on/off button, while on the left, there two slots: one for microSD card and one two SIM slots. 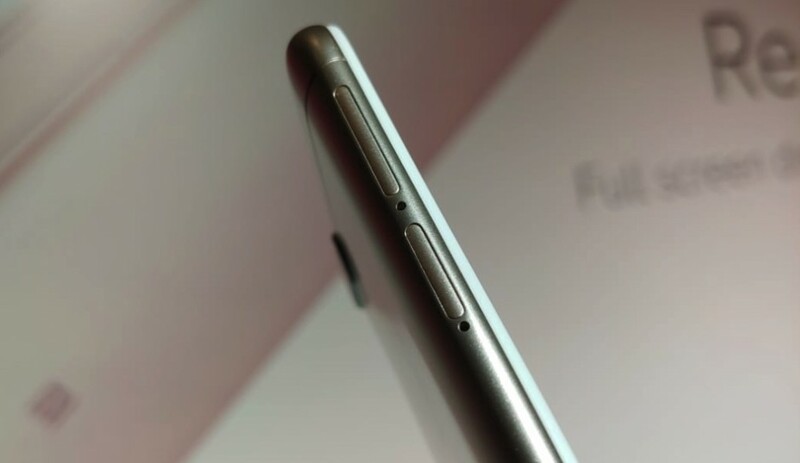 The top houses a 3.5mm audio jack, while at the base of the phone, you will get a micro USB port. The back panel houses a camera module at the top-left corner of the rear panel. There is a fingerprint sensor is at the centre of the Redmi 6 is a fingerprint sensor, which is missing in Redmi 6A. 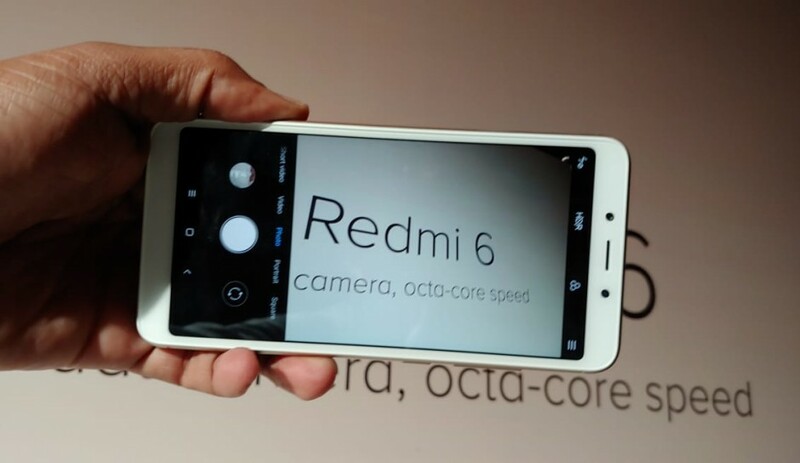 Further, there is a speaker grille at the bottom of rear panel, just beneath Mi logo. That said, the design is pretty much standard for this price point and there is not a much differentiating factor between both the devices. On the display front, the Redmi 6 and Redmi 6A feature 5.45-inch HD+ IPS LCD display with a screen resolution of 1440 x 720 pixels and an aspect ratio of 18:9. The display looks pretty decent in our initial testing and the colour reproduction of the screen was good as well. It would be interesting to see whether the display is bright enough to make it easier to read text outside or not. On the hardware front, the Redmi 6A is powered by a quad-core MediaTek Helio A22 chipset, while the Redmi 6 packs an octa-core MediaTek Helio P22 processor. Both the SoCs are based on the 12nm process, which the company claims are a first in this price segment. Both the chipsets come with some interesting specifications and it would be interesting to see whether it give you a power-packed performance when compared to its Qualcomm counterpart. On the software front, both phones run on Android 8.1 Oreo, which is based on the company’s MIUI 9.6. 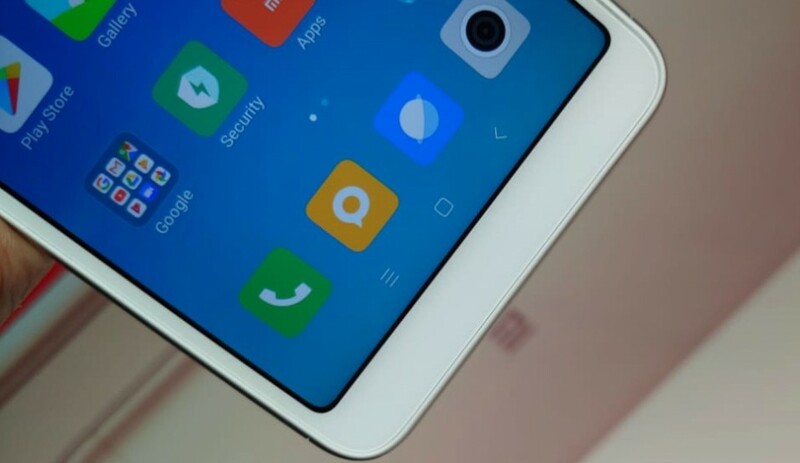 The company has announced that soon both the devices will be updated to MIUI 19, which was announced recently. The user interface, as usual, comes with a host of bloatware apps, which has been one major drawback of MIUI interface. But as always, you can delete most of the applications to free up some storage on your smartphone. On the camera front, the Redmi 6 sports a dual-camera setup with a combination of 12-megapixel primary and 5-megapixel secondary sensor. The Redmi 6A features a single 13-megapixel rear shooter. For the front, both of them is loaded with a 5-megapixel selfie camera. The camera looks pretty decent in our initial testing and both of them also features some AI features like AI portrait and AI Beautify modes. The company claims that the new algorithm helps in to identify the subject in the front and highlighting it from different objects present in the background. This claim is yet to be tested on these two smartphones. On the battery front, both the phones are juiced up by a 3000mAh battery with no fast charging support. The company claims that the new MediaTek processor is less power hungry, hence, the battery life would be significantly higher than its predecessor, the Redmi 5A and Redmi 5. On the connectivity front, both of them support dual 4G VoLTE, Bluetooth 4.2, Wi-Fi, GPS/ A-GPS, a 3.5mm headphone jack, and Micro-USB. Does both the phones come with IR blaster ? This device has a good camera and a smooth UI. Also, under the hood it is powered by Mediatek which makes it faster and smarter. I think this is a good buy considering the price tag. This device is wonderful as it comes with latest Mediatek processors along with latest features and specifications . I would recommend this who wants to buy a phone.